I don’t wear masculine fragrances that often but when I do, I like to think that I choose pretty well. One of my all-time favourites is Terre d’Hermès, a glorious olfactory representation of orange-coloured earth created by master perfumer (and Hermès’ nose-in-residence) Jean-Claude Ellena. I’m not the only one to love it either and since its launch way back in 2006 this most modern masculine fragrance has become a cult perfume amongst fragrance lovers and general consumers of the male species alike. Hermès is a house that is always respectful of its heritage and unlike many brands they have resisted the urge to dilute the Terre d’Hermès signature by releasing flanker-upon-flanker and including the subject of this review they have only revisited the fragrance twice to launch new interpretations, one of which was simply a Parfum concentration. So it’s safe to say that when Hermès do ‘mess’ with their line of fragrances, they do so in a respectful and tasteful manner. 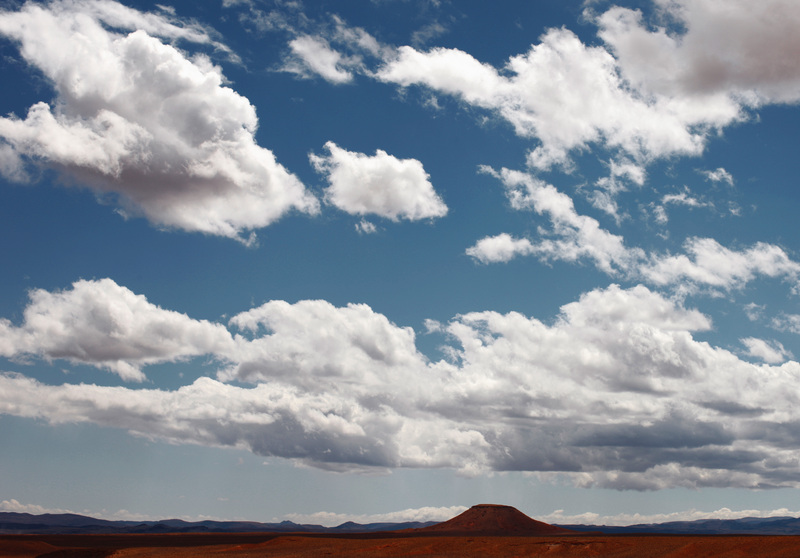 Which leads me nicely on to my subject of today, ‘Terre d’Hermès Eau Très Fraîche’ -the latest fragrance in the Terre d’Hermès lineup and a perfume that is billed as a “new crossing of the elements” where the water, sky and earth all meet. 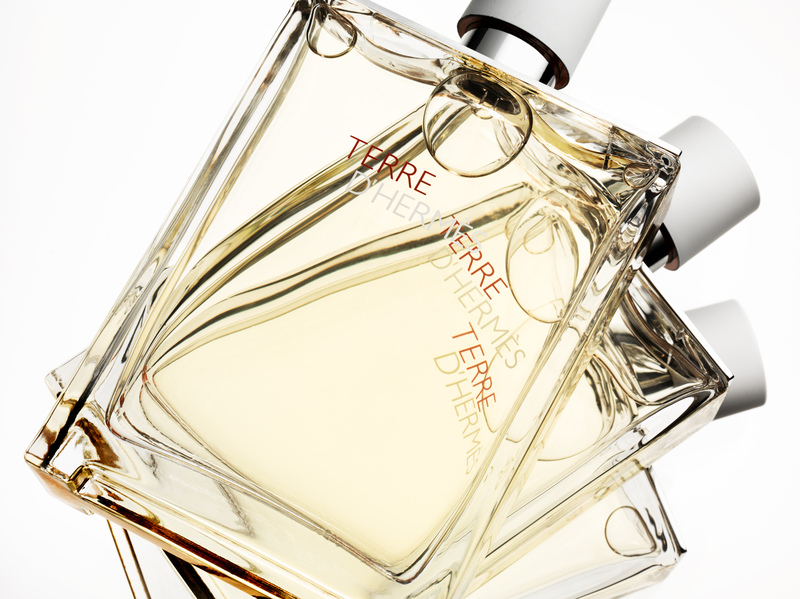 It pays homage to Terre d’Hermès but instead of capturing the idea of dry earth, it intends to create the vision of water springing from the soil in a lighter, more lively and refreshing rendition of Jean-Claude Ellena’s phenomenal and undeniably classic masculine. In true Jean-Claude Ellena style, the opening of Eau Très Fraîche is an ode to laboratory-created photorealistic fruit with remarkable presence and fullness. Here, the acerbic note of grapefruit presents itself in a pleasing wave of sulphuric citrus full of bitterness and supported by a tangy blast of fruity zing. Pepper accents this multi-faceted grapefruit note perfectly, creating a spicy and almost sweaty undertone that one wishes could last forever. It’s at this point that the fragrance is most unlike Terre d’Hermès, its forbearer, and it could almost stand alone as an addition to Hermès’ wonderful range of colognes. But as it develops, Eau Très Fraîche slowly becomes more reminiscent of Terre d’Hermès, taking on the classic’s flinty, mineral-like character in a lighter and more transparent form. The grapefruit transitions into something more akin to the bitter orange listed in the notes above and this serves as a nice nod to Terre, which was chock full of the stuff, along with vetiver and ISO E Super-soaked woods, all of which are present and correct in Eau Très Fraîche in a generally more luminous and airy manner. I’m a die-hard fan of the original Terre d’Hermès so any flanker would be hard pressed to win me over and convince me to add it to ‘the collection’. That said, Eau Très Fraîche is an incredibly likeable fragrance and despite its shorter-than-average longevity, it successfully presents a more expansive and aerial interpretation of Terre d’Hermès’ individual elements. It’s the kind of fragrance to drench oneself in as the mercury rises – a scent to cool the skin and to capture the vastness of the horizon. Terre d’Hermès Eau Très Fraîche is available in 125ml Eau de Toilette for £77. Sample, notes, quotes and images via Hermès. Posted in Citrus, Flanker, Hermés, Masculine, Perfume Reviews, Woody and tagged Citrus, Earth, Eau Très Fraîche, Flanker, Hermés, Jean-Claue Ellena, Masculine, Perfume Review, Sky, Terre d'Hermès, Terre d'Hermès Eau Très Fraîche, Water, Woody. Bookmark the permalink. The original is my favourite masculine and I bought it for my father last year. He loves it but always wants to save it for “best”, love him! I’m glad and not surprised the flanker is well done and it does sound like it would be great for hot weather. “…a more expansive and aerial interpretation” puts it really well. Your dad is officially awesome, Tara! Then this may be a good alternative. Kudos to you for wanting to wear Terre, it’s a great scent! Hahah it is indeed great. I’ve always liked many of Ellena’s creations. He’s a bit of a genius, it must be said! I love the original Terre D’Hermès and don’t really care for the Eau Très Fraîche flanker so much. Actually, I kind of think it’s hideously disgusting on me. I’ve gotten compliments when I wear it, though, so what do I know? All I know is my skin amps up the bitter citrus peel so much that it’s all I can smell, and to me, it’s a bit like when you’ve picked your ear earlier in the day, and then later on accidentally taste your fingers and get that overpowering earwax taste.